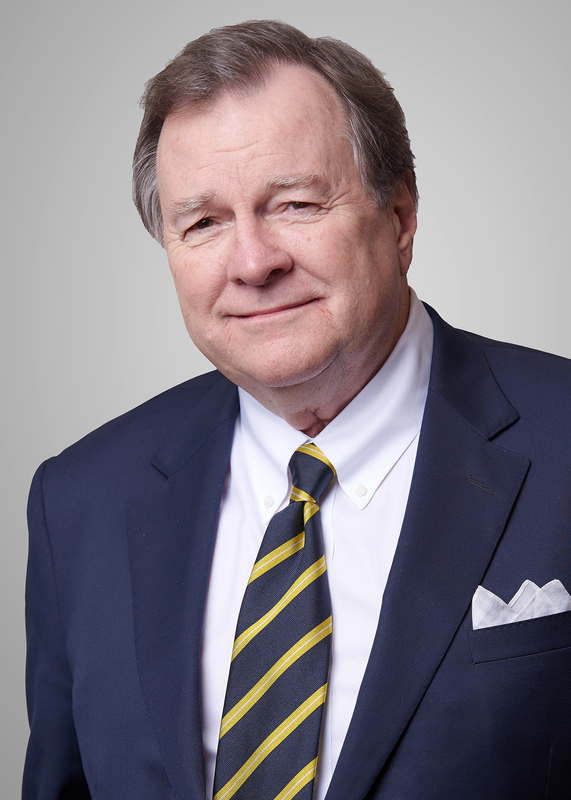 Scott L. Campbell is the managing shareholder of the Firm's Washington, D.C. office and President of the Howard Baker Forum, the Firm's in-house think tank and convener on public policy issues. A political and public policy strategist and a lawyer, Mr. Campbell provides advice to U.S. and foreign companies with interests and undertakings in energy, homeland security, technology, trade and foreign direct investments. He also advises leading public and private research laboratories in the United States and abroad. Mr. Campbell develops and directs long-term issue management strategies for clients with important issues before Congress and the Administration. He also directs the Howard Baker Forum and the U.S.-Japan Roundtable on Nuclear Energy. Mr. Campbell is internationally recognized for his knowledge and experience in energy policy and trade and investment issues, and leads or contributes to important programs on cyber security and privacy in Europe, nuclear energy cooperation with Japan, and direct foreign investment by Chinese companies in the U.S. tech and energy sectors. Mr. Campbell is the principal coordinator for the U.S.-Japan Roundtable on Nuclear Energy Cooperation, an ongoing program of the Howard Baker Forum. The Howard Baker Forum is a public policy affiliate of the Firm which produces programs and initiatives focusing on major policy questions of high, immediate importance to the nation.The U.S.-Japan Roundtable is a continuing program that encourages and facilitates U.S.-Japanese partnering in nuclear energy. For the past 20 years, he has served as a consultant and advisor to Japanese trading, technology and utility companies and to the Japanese government. In this capacity, he has counseled senior Japanese government officials and business executives; developed the Forum on Energy – a nuclear news and analysis website; co-produced a major conference on energy and environment in Japan; and served as an occasional commentator on NHK Television and NPR's Marketplace. In the technology space, Mr. Campbell has been active in promoting the advancement of clean energy through the application of high performance computing. He organized the 2010 Clean Energy Summit in Washington, D.C., a national symposium co-sponsored with the Lawrence Livermore National Laboratory, the U.S. Chamber of Commerce Institute for the 21st Century, the Science Foundation, the National Venture Capital Association and the Oak Ridge National Laboratory. A series of follow-up conferences and regional meetings have followed. On issues of national energy policy, Mr. Campbell directed the program on Presidential Policy Making: Formulating a Bipartisan Energy and Climate Policy for America. Its roundtable and workshop were hosted by the Woodrow Wilson and Howard Baker Centers in 2009 in Washington, D.C. He is currently serving on the National Task Force on American Nuclear Energy Leadership organized by the Global Energy Center at the Atlantic Council. 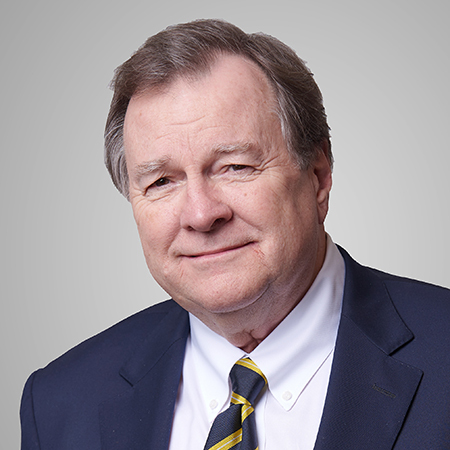 Before joining Baker Donelson, Mr. Campbell was the co-founder and CEO of Washington Policy and Analysis, serving as an energy policy consultant and advisor to U.S. and foreign government agencies, national laboratories, and energy and technology companies. He was the originator and a principal organizer of the Santa Fe Energy Seminar, a series of U.S.-Japan workshops focusing on the nuclear energy future, advanced nuclear technologies, and non-proliferation issues. In addition to his significant energy policy experience, he has been instrumental in the development of counter-terrorism systems with the Lloyd's maritime companies and Project Seahawk, Port of Charleston, and terrorism study courses with the Centre for the Study of Terrorism and Political Violence, St. Andrews University and Lloyd's of London's publishing arm. Mr. Campbell served as director of the Office of Policy, Planning and Analysis at the Department of Energy under President Ronald Reagan. Under President George H. W. Bush, he served on the National Petroleum Council, which advises the Secretary of Energy, and on the OCS Advisory Council, which reported to the Secretary of the Interior on issues and policies regarding mineral exploration. Prior to coming to Washington, he practiced law, served as a federal prosecutor for the Department of Justice, and served as an executive of an energy company in Texas. Member, Board of Governors – The Metropolitan Club of Washington, D.C.